Love could literally be in the air for you this Valentine’s Day as Atlas Helicopters are giving you the chance to sweep your dreamboat off their feet with a special offer. 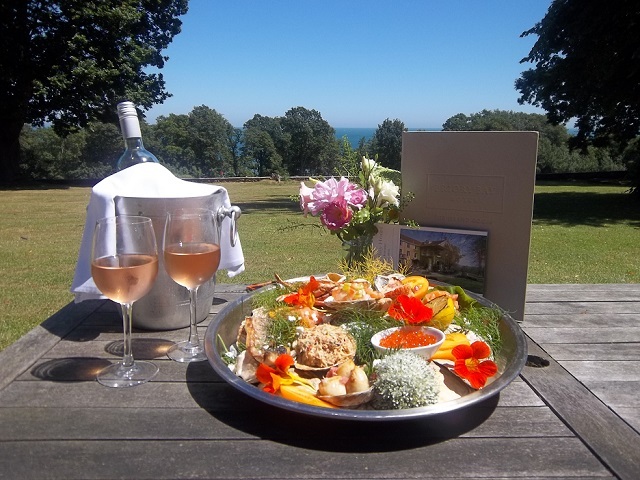 In partnership with the Priory Bay Hotel, a secluded retreat on the Isle of Wight that has its own private bay and exquisite restaurant, we’ve devised this romantic treat. 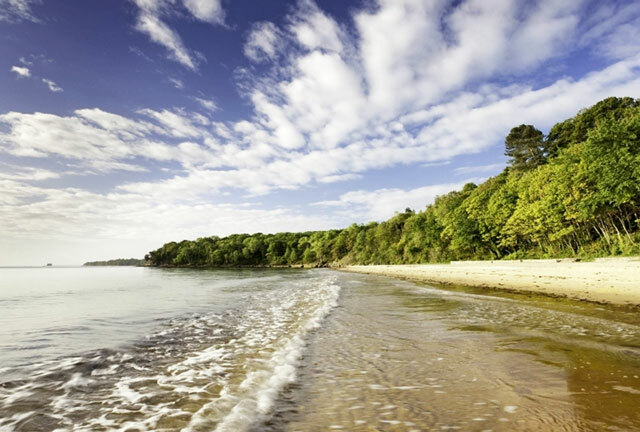 Following a glass of champagne, you’ll fly from Lee-on-Solent to the Priory Bay Hotel for a delicious three course meal and then return later that day. Cost per bespoke shuttle from Daedalus Airfield to the Priory Bay Hotel is £1800.00 + VAT and includes a romantic Valentine’s lunch, along with complimentary champagne during your flight. If you want to make the day even more luxurious, chauffeured transport to the airfield can be arranged by the Atlas Operations team, so you can enjoy every aspect of your day. Call us on 0125 663 5000 or use the form below to book your flight today. One of those hidden gems on the south coast the Priory Bay is steeped in history, but full of all the modern trappings you’d expect from the Isle of Wight’s top hotel. 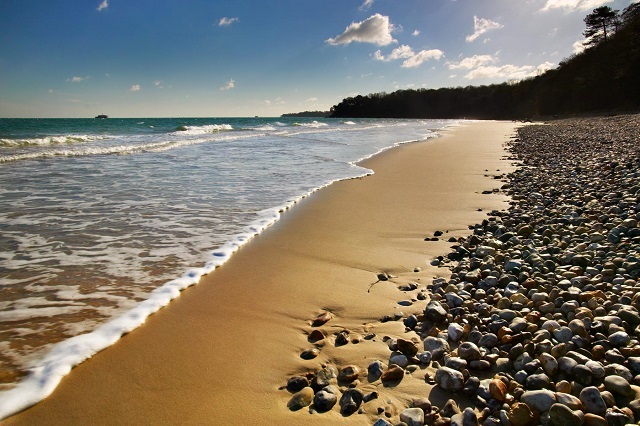 “Set within wooded and landscaped grounds, leading down to a beautiful private beach… the hotel combines understated elegance with a warm, welcoming atmosphere and fantastic service” Daily Telegraph. It is one of our Heli Dining destinations and the Priory Bay will be arranging a delightful meal for the occasion. 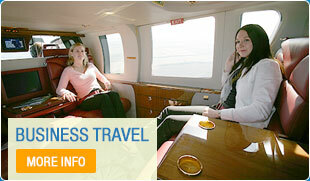 You can find out more about the hotel on this Heli Dining page. Another hidden benefit is the access it gives to other south coast events. You might not realise but hotels around the Goodwood area are notoriously hard to book during events such as Revival, the Festival of Speed and Glorious Goodwood. However the Priory Bay is only a ten minute flight away from Goodwood making it ideal for overnight accommodation and avoid any delays from traffic congestion. You’ll be flying in one of our luxury aircraft and travelling with other couples treating themselves to this special occasion. 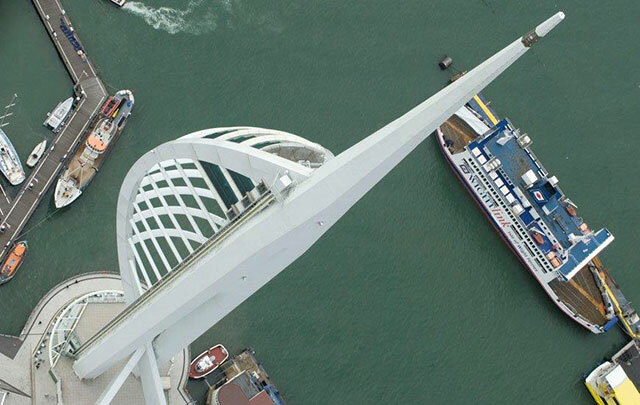 On this trip you’ll fly over historic Portsmouth, Spinnaker Tower, Southsea seafront, Spitbank and No Man’s Land Forts. It will be a short, but very scenic flight and one that will mark a lovely day out. To book your place on this romantic day out call the Atlas Operations team on 01256 635000 or or send a message from our Contact page.